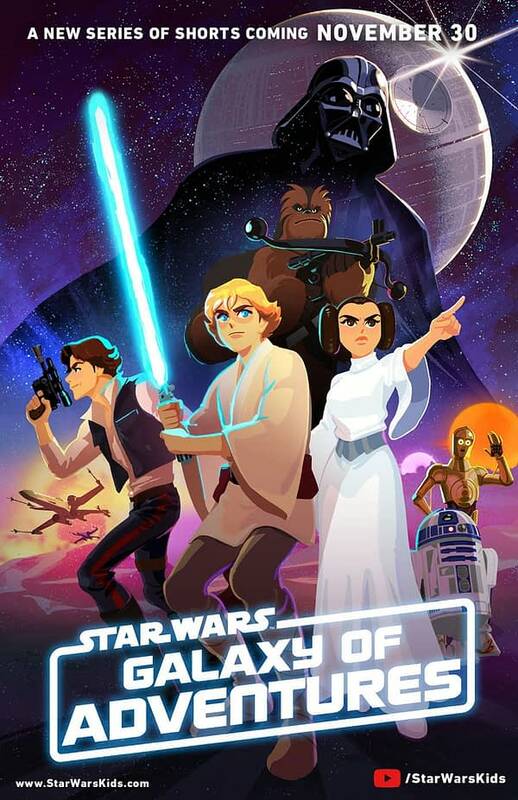 Star Wars Kids officially launched today, and you can watch the first six episodes of the animated short series Galaxy of Adventures right now. Aimed as entry points for young padawans, these first shorts will features story content from the original trilogy, with more shorts debuting in December featuring other characters from the saga. More will release on a regular schedule through 2019 leading up to the release of Star Wars: Episode 9 next December. This is the centerpiece of the launch of the new site StarWarsKids.com, which will be a hub for younger fans of Star Wars, along with family-focused content set in the galaxy. Basically, Lucasfilm sees an issue with older fans wanting to introduce their kids to Star Wars, but they may feel they are not ready for the films yet. I myself have a 6 year old, and while she has been watching the films and animated series since she was a baby, not everyone wants their kids to deal with some of the themes and visuals contained in the films that early. Kudos to them for seeing that problem and working to help bridge kids to the more adult parts of Star Wars lore. 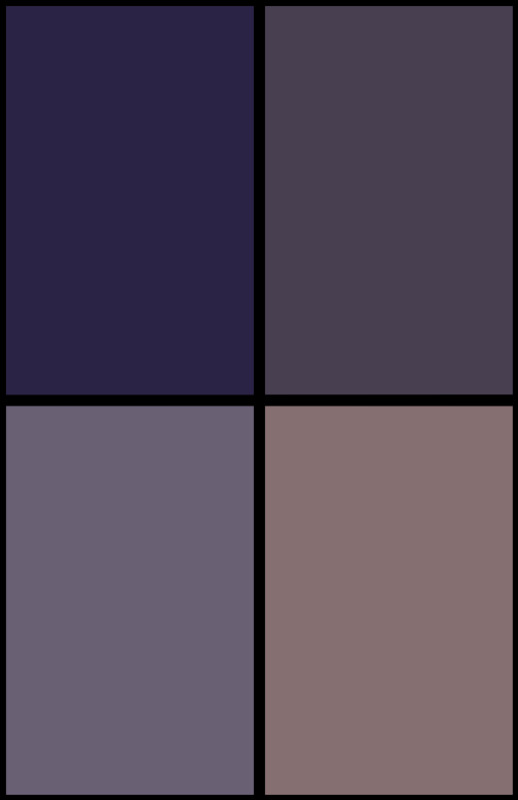 Check out all six below! In addition to these, you can find more at the Star Wars Kids YouTube page, including episodes of Star Wars Resistance, fun facts videos, and more. Check out all the coolness at Star Wars Kids website right here as well.